Monica Brown needs a giant umbrella because Tamar Braxton is throwing some serious shade her way. 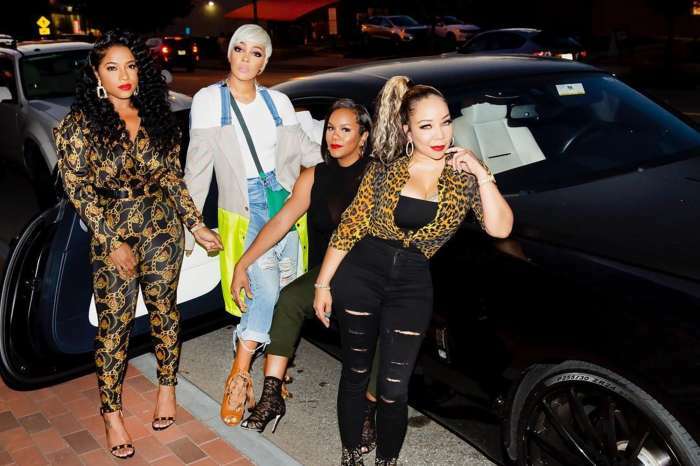 Both Braxton and Monica are currently touring with the ladies of Xscape — Kandi Burruss, LaTocha Scott, Tamika Scott and Tameka “Tiny” Harris. Monica recently took to social media where she shared a stunning photo shoot in the streets of New York. The shoes, which are called Crystal Embellished Platform Boots, sell for almost $3000. In a matter of hours, Braxton shared photos of the same boots and said she has been wearing them on tour and added that she is an inspiration. The comments came in fast and hard, and many followers bashed Braxton for her childish behavior. The bad blood between Monica and Braxton began a few weeks after Braxton was fired from The Real. 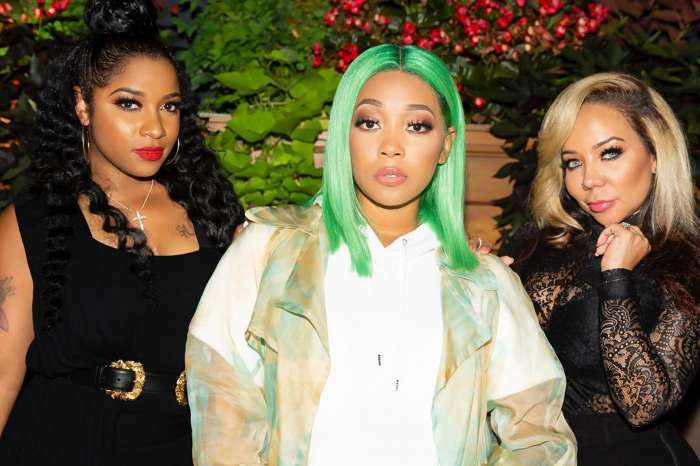 Monica was invited on the program, and shortly after that Braxton got angry and unfollowed her along with Toya Wright. I don’t ever worry about where other people are going or how fast they get there !! What’s for me already has my name on it!! Delays are NOT denials !! #InDueTime #LongTimeComing ? In a recent interview with Wendy Williams, Braxton attempted to explain the messy situation. What are your thoughts on this new feud?